Yoga at the Center with Susan Koleas, Certified Yoga Instructor and Cedarburger. 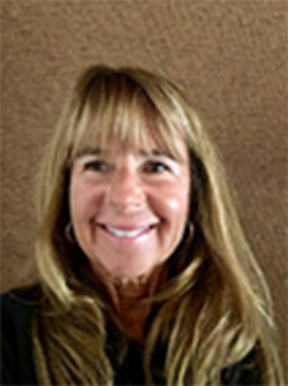 Susan will be teaching Level 1 and 2 Yoga at the CCC, offering hands-on personal adjustments, and teaching proper alignments. Classes are now 75 minutes to allow extra time to relax and enjoy Savasana pose! Susan Koleas, #Cedarburg resident, #CCC member and 500-hour certified #yoga teacher, has been teaching yoga since 2005. She has taught in corporate settings, for the YMCA, Elite Clubs, outdoor yoga and for private clients. She loves the creative process and considers her classes little works of art, each one unique and inspired by the world around her and the people who come to practice with her. Her approach to the practice is heart-centered and introspective and her intention is for the positive effects of the practice to spill over into the lives of students in practical ways. This is a benefit to CCC Members and open to Non-Members for a $10 drop-in fee. 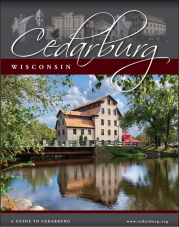 Go to cedarburgculturalcenter.org for benefit details on becoming a member! Members - call the CCC at 262.375.3676 to be placed on the class roster. http://cedarburgculturalcenter.org/Yoga.html *Please bring your own mat. This is a benefit to CCC Members and open to Non-Members for a $10 drop-in fee.